The apostles faced a problem in Acts 6: One faction in the church was grumbling that their widows were being neglected in the distribution of money and food. What were the apostles going to do about it? As I say in this sermon, this kind of grumbling is a sin. It goes against Jesus’ own words about forgiveness and reconciliation. But the grumbling—alongside the logistical problem which gave rise to it—wasn’t the biggest threat the church was facing in this crisis: the biggest threat was that the apostles would be distracted from their main calling, the ministry of God’s word and prayer. 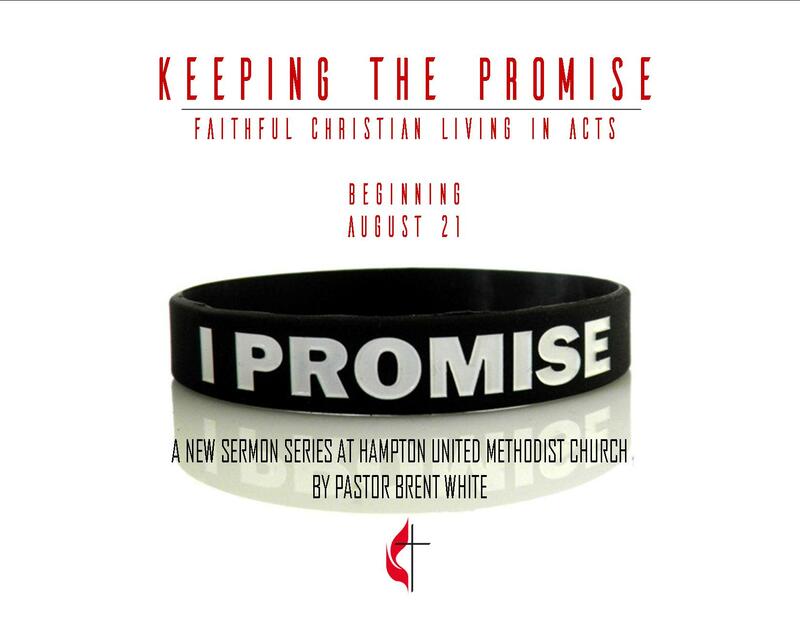 Does our church reflect this same priority and why does it matter? That’s what this sermon is about. 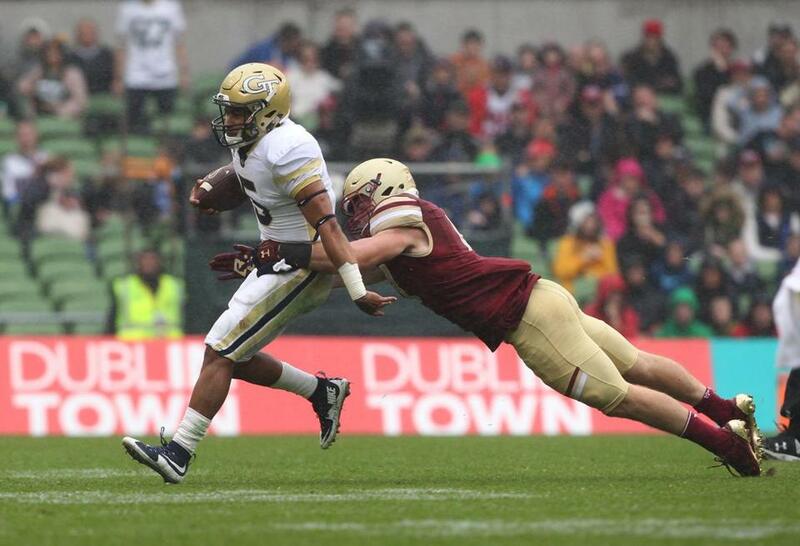 A Boston College defender tries to tackle Justin Thomas. As if! The fans’ intensity became clear early on when I was warned that Georgia Tech must always be referred to with the ‘Tech’ part included and never simply as ‘Georgia’ – that being the name of their fiercest rivals University of Georgia. Apparently it’s something akin to referring to Manchester United as Manchester City. My point is, while we have much in common with the Irish; while we speak the same language; while many Americans—including players on both teams—are descended from the Irish, there is much that separates us culturally.